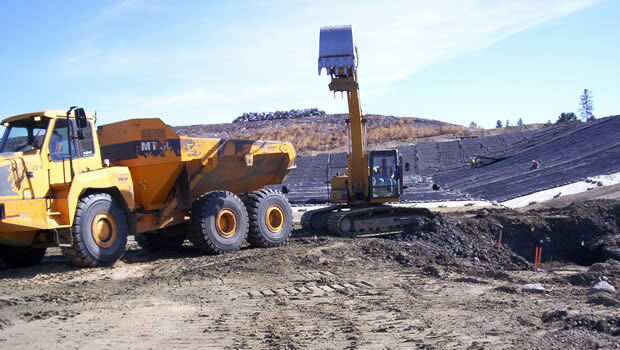 Construction of an 11 acre municipal solid waste landfill cell and reconstruction of a leachate pond. The project included 150,000 cubic yards of excavation, and 50,000 cubic yards of drain sand over a GCL and HDPE liner system. Also included was leachate collection lines, leachate transmission line, along with leachate pumping and monitoring systems. Special challenges for the project included working with the owner to develop excavation methods when perched water created over saturated conditions.